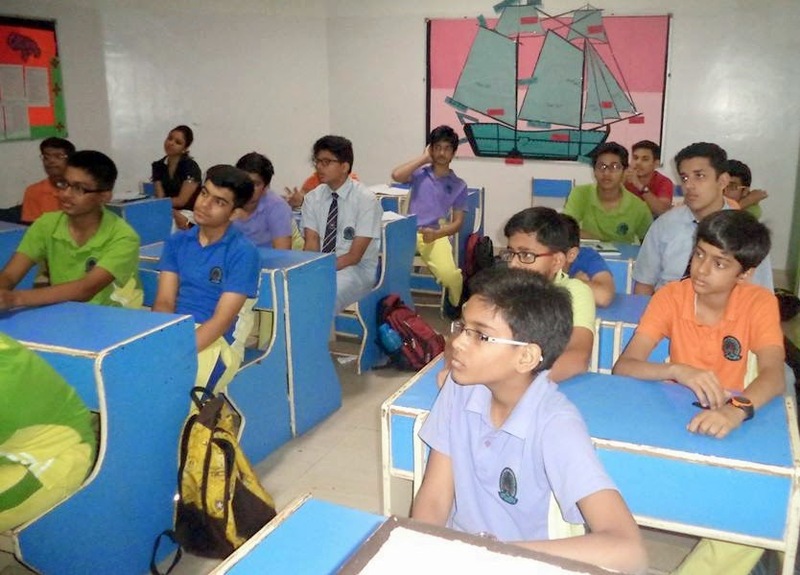 Creatives World Media Academy organized a unique workshop on “ROLE OF MEDIA IN STUDENTS’ LIFE” at Sri Venkateshwar International School, Sector-18, Dwarka. 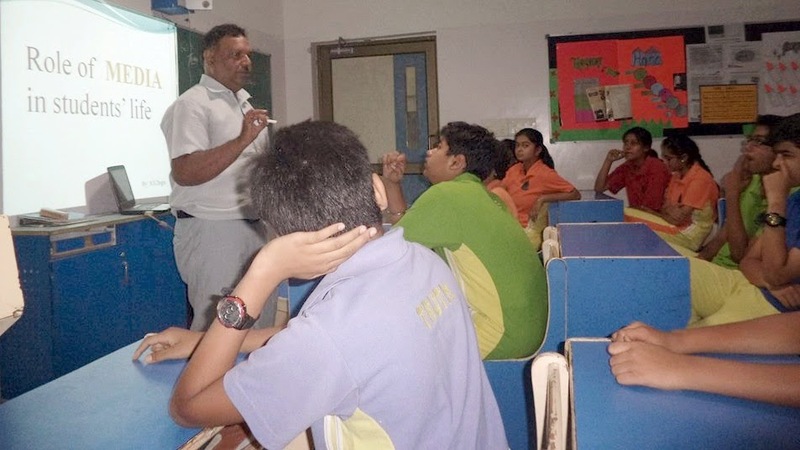 Mr.S.S.Dogra-Senior Journalist, Managing Editor of Dwarka Parichay & Founder of the said academy , interacted the students of IX class. 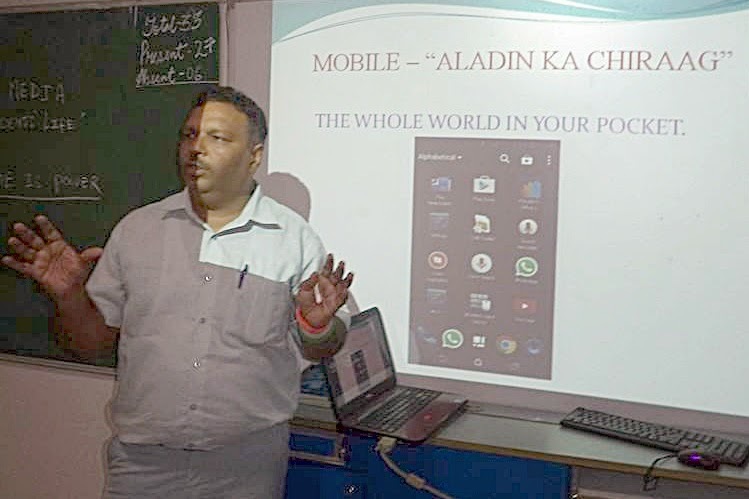 In the said workshop, With the help of Power Point presentation , Mr. Dogra nicely explained the meaning /branches of media & its achievement with the introduction of computer in India. 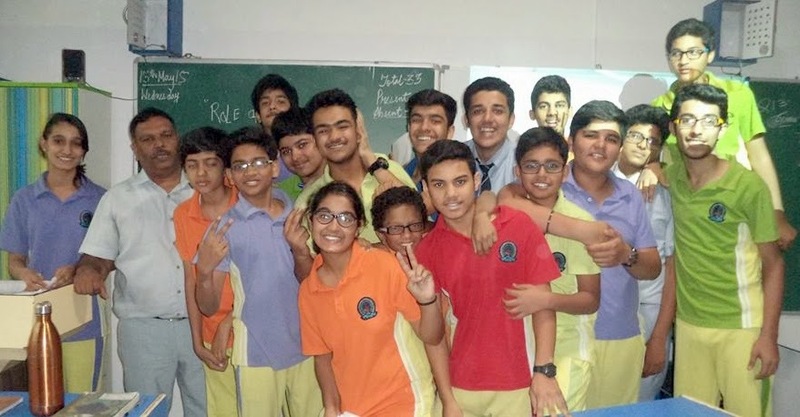 Mr. Dogra suggested the students that with the help of good programmes aired on Radio, Television, inspiring/informative articles in newspapers/magazines, even fair use of internet & Social media (Facebook, What’s-up, App), the students can increase their knowledge/memory power & able to get better academic /practical result. The best utility of Media , during schooling, can create a sound foundation in student’s life to face any competition with confidence & qualify for brighter career ahead. All the participant students were asked to submit A brief report on this workshop & an article with photos on any favourite destination.